Wedding season is almost here, ladies! You’ve shopped venues and planned every detail to ensure your guests have a grand time—but what about yourself? To look and feel absolutely and undeniably radiant on your special day, we offer specials on an unparalleled selection of skin rejuvenation, body contouring, and beauty treatments for head-to-toe honing, toning, and tightening. Your first step to bridal bliss and gorgeousness could be a SculpSure® fat-reduction session at Criswell & Criswell Plastic Surgery if certain “problem” spots are concerning you. This FDA-cleared non-surgical treatment was recently added to our beauty arsenal, and has quickly become one of our most in-demand services. You’ll be sure to turn heads in your wedding dress after SculpSure helps you slim down areas including your abdomen, love handles, and flanks. Photos last a lifetime. When it’s time to smile for the camera, make sure your face is as vibrant as your pearly whites. BBL Photofacials and Halo™ laser treatments can give you that unforgettable glow. With no downtime, a non-invasive BBL Photofacial delivers broadband light to your skin, reducing many common skin concerns for gorgeous, photogenic results. Halo laser skin resurfacing offers dramatic skin renewal on the face, neck, décollétage, and hands. Tailored to your skin’s exact needs, Halo can reduce pore size and improve skin tone and texture while diminishing fine lines and wrinkles, and much more. Halo requires some downtime, so you’ll want to indulge in this treatment well before your wedding day. To ensure that both you and your bridal party look as beautiful as possible, we also offer a suite of medspa services, including injectables, facials, brows & lashes grooming, cellulite reduction, and medical-grade skin care products. Don’t forget about the groom! Our treatments can help to bring out his best, too! 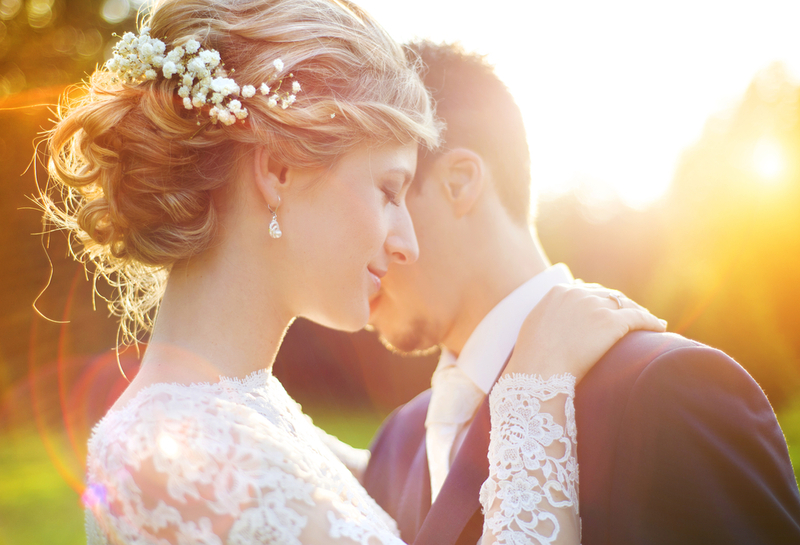 Let Criswell & Criswell Plastic Surgery be your one-stop shop for bridal beauty this year! Call us at 704.424.5050 to schedule your consultation.